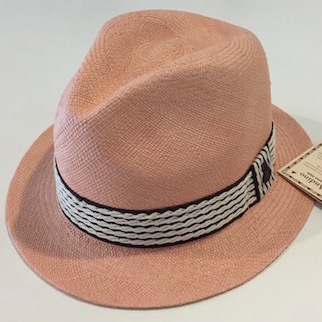 Look Pretty in Pink with the Adrian Rose Hat. 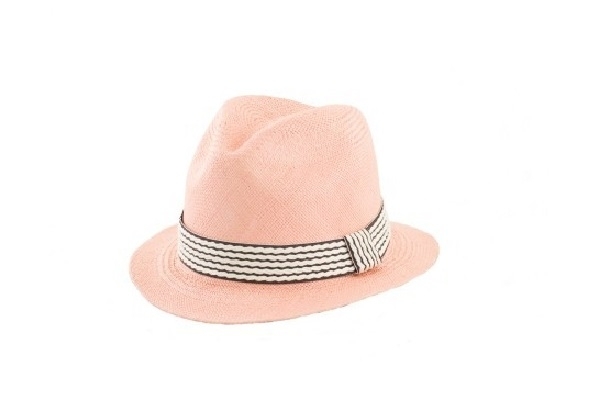 In a pretty pink hue & with a tiramisu-coloured band, the Rose Hat is fun to wear and sun protective. A genuine Panama Hat. 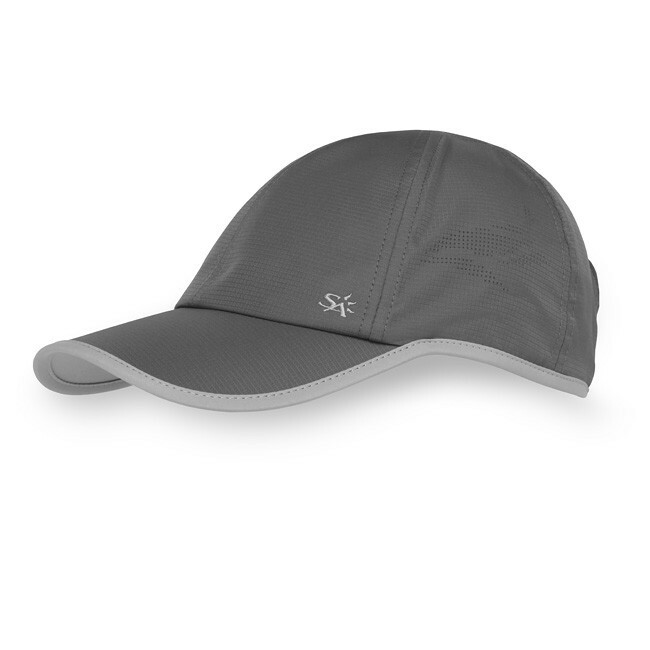 Lightweight: 65 g. / 2.3 oz. 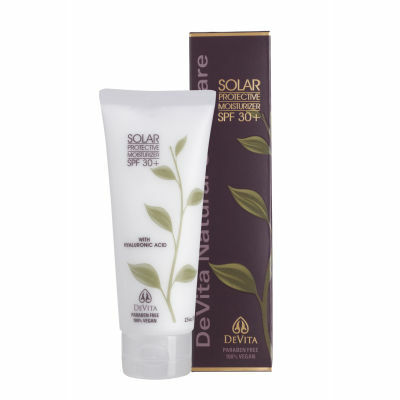 Made with the finest natural straws of Toquilla Palm (Carludovica Palmate.) The Adrian has a weave count of 70-120 points per square inch (about 10 x 10 per inch,) standard. 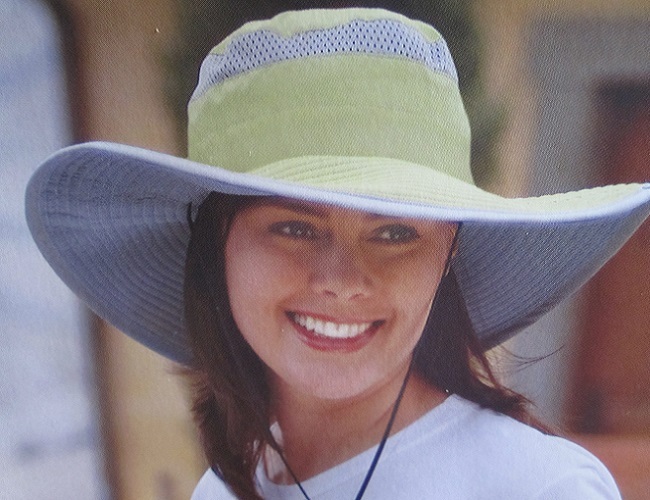 The colour, weight and shape may vary slightly as each hat is woven by hand. Why is a hat made in Ecuador known as a Panama? Panama Hat: Which is the real McCoy? How fine is the world’s finest Panama Hat? What do SPF, broad spectrum, UVA and PA mean? How safe are BB creams? Is sunscreen with zinc oxide safe on children? © 2019 www.sosunny.com. All rights reserved.